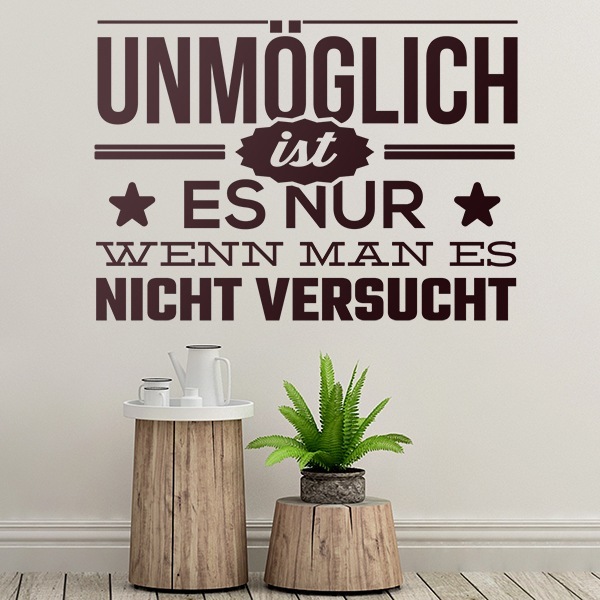 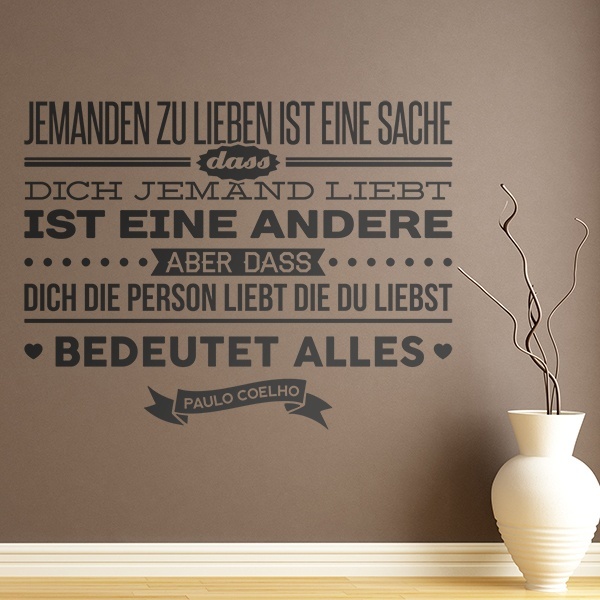 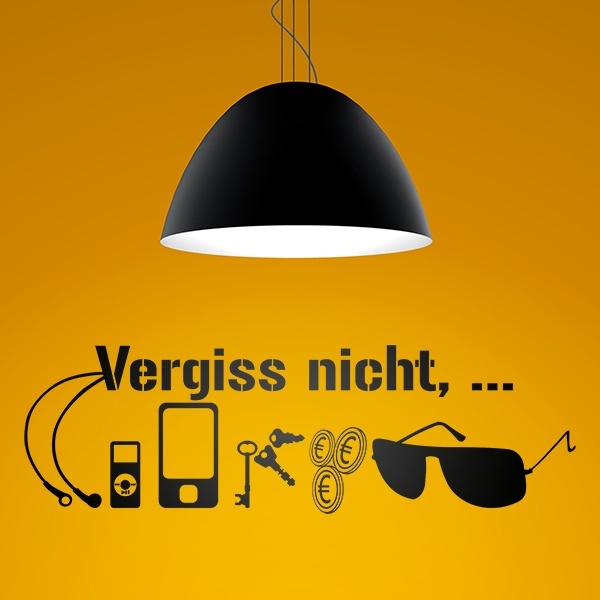 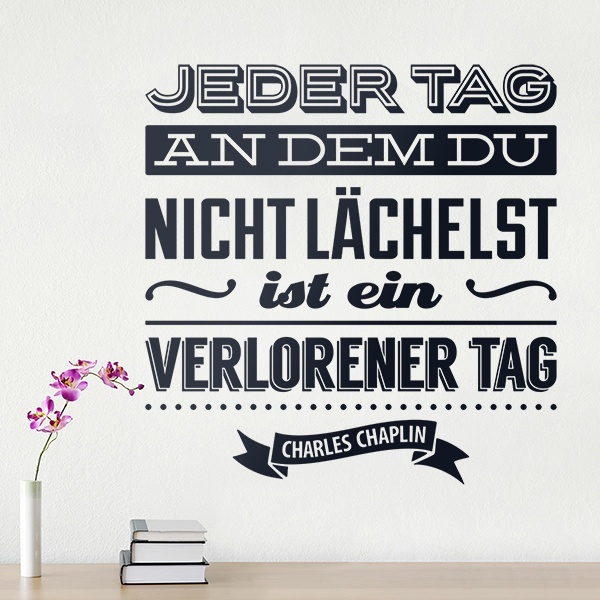 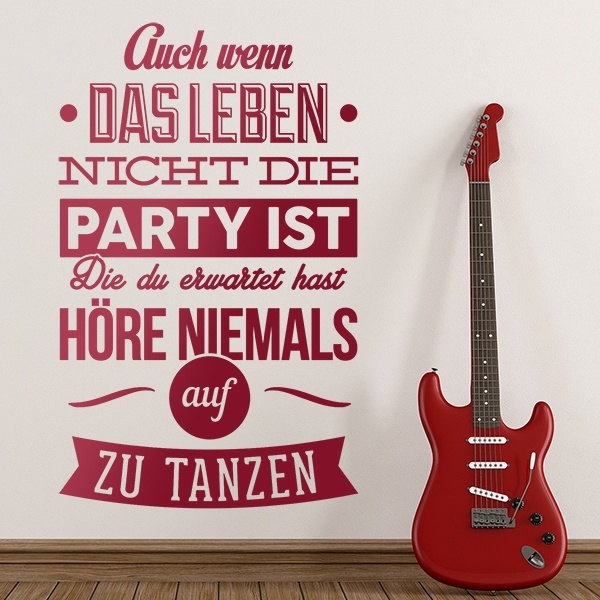 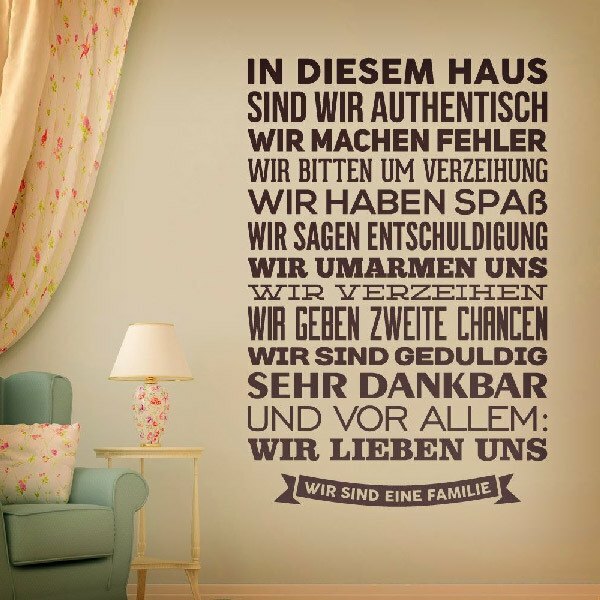 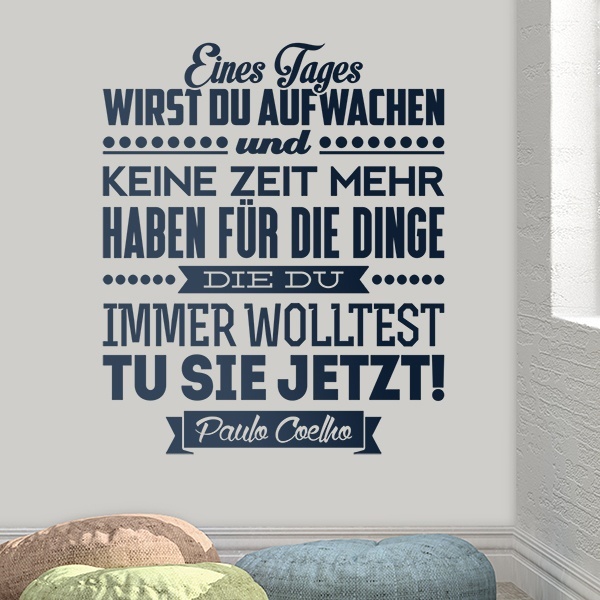 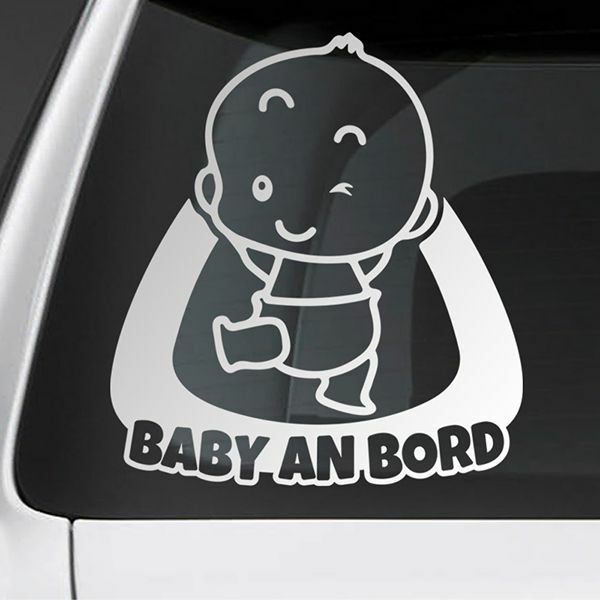 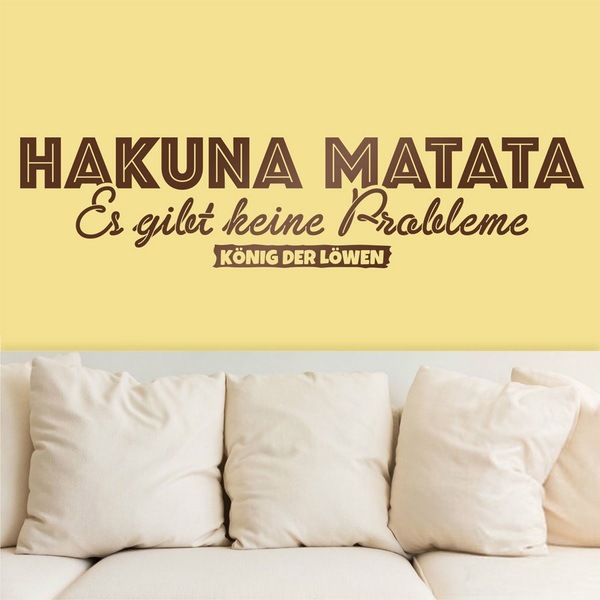 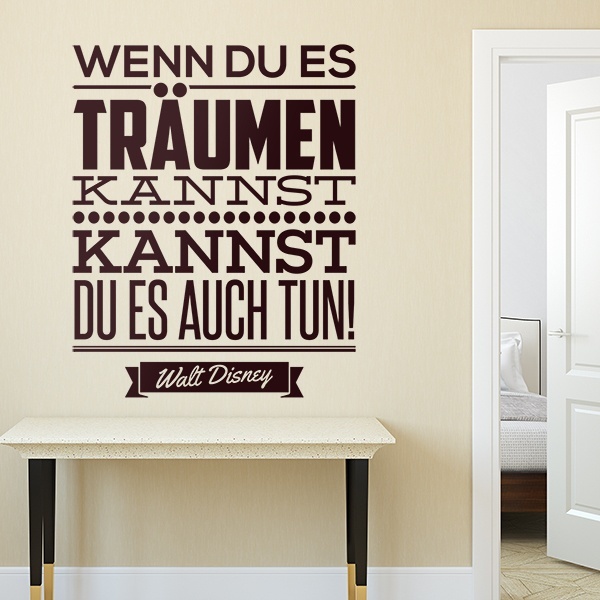 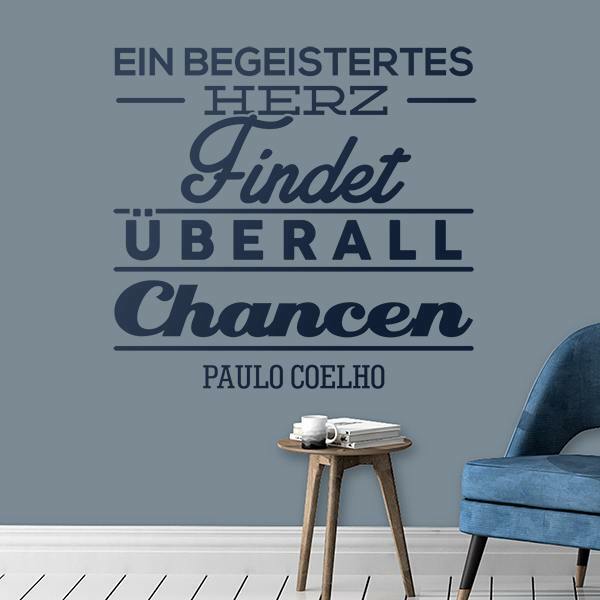 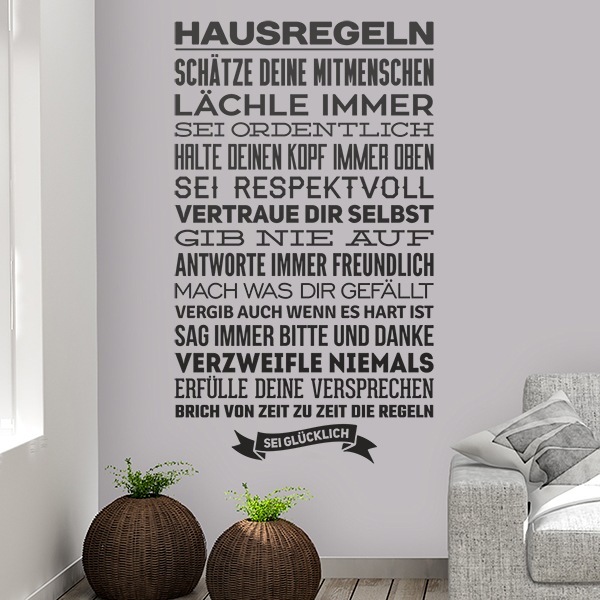 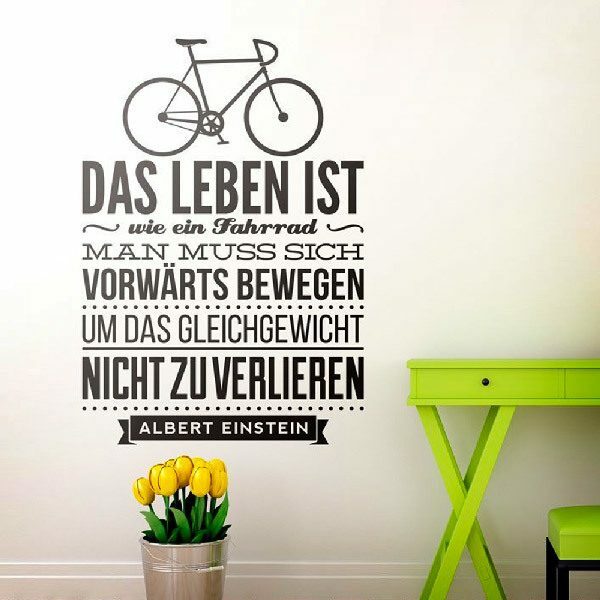 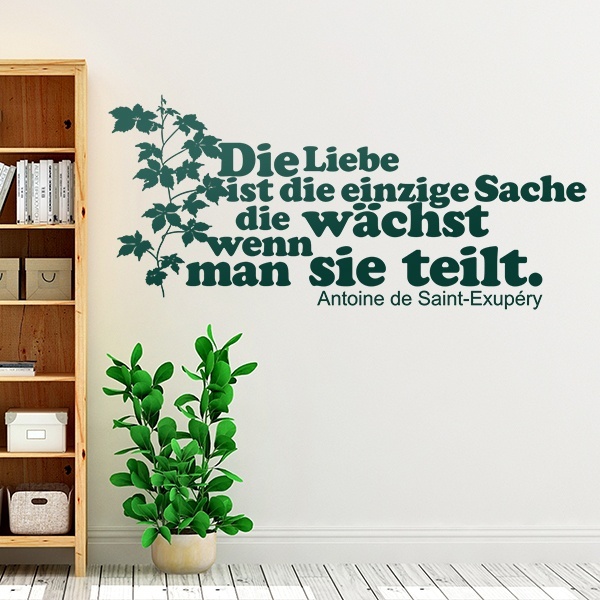 German wall stickers collection of important phrases and quotations. 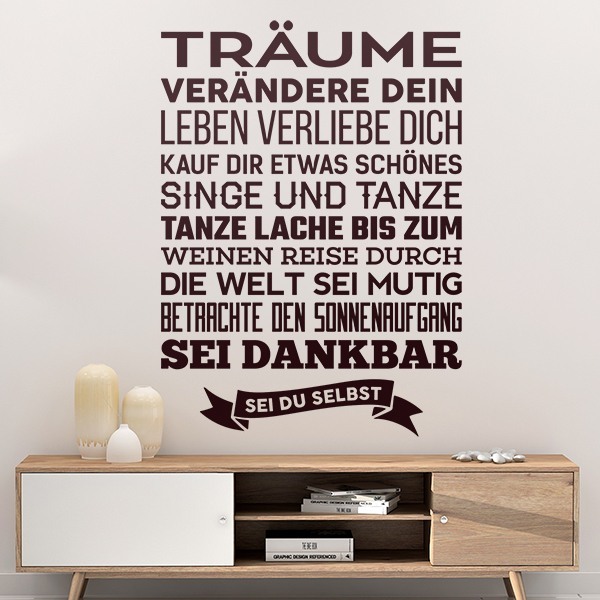 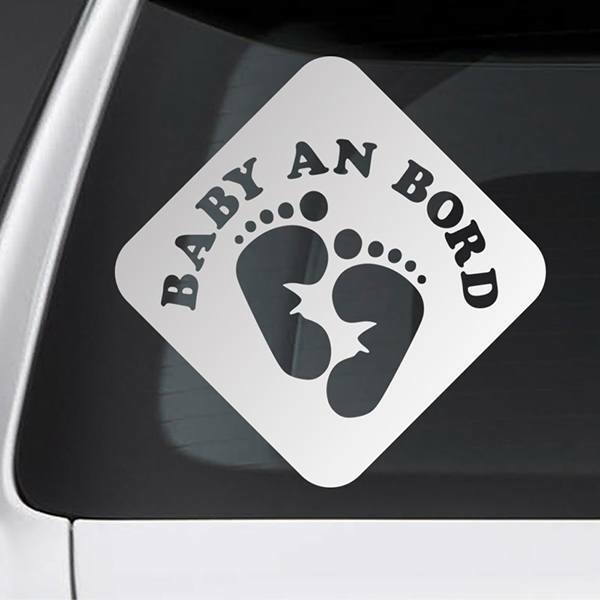 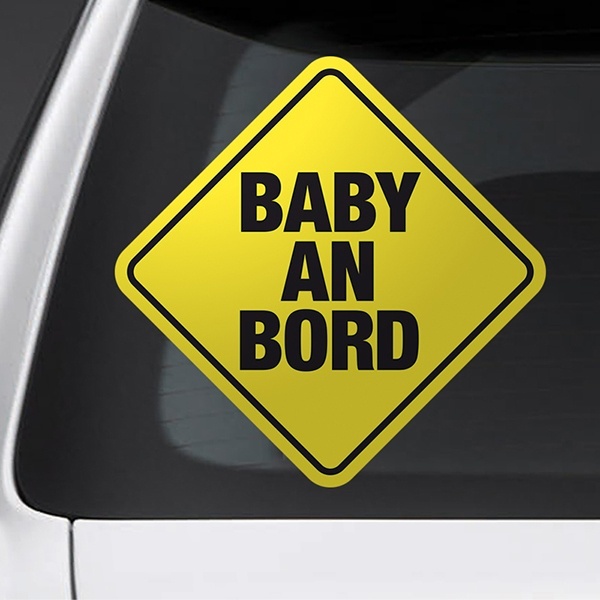 A magnificent option of decoration by means of these texts that you can place in any wall, furniture or even the refrigerator. 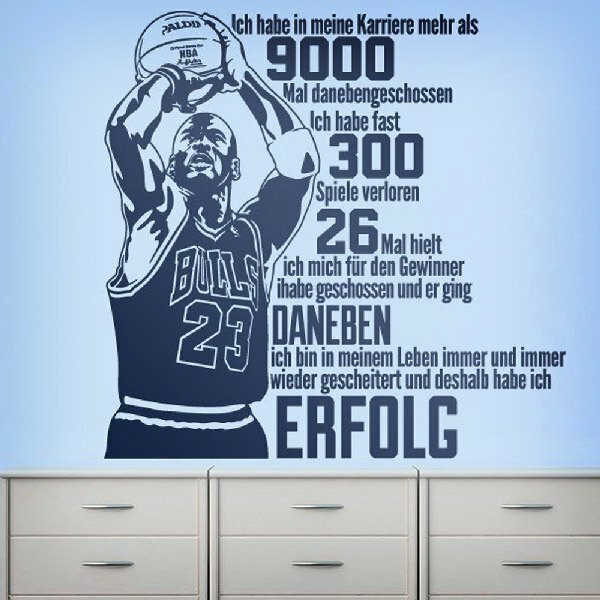 He uses as motivation the experiences of illustrious people of history, culture or sport like Michael Jordan, Paulo Coelho, Chaplin or Albert Einstein. 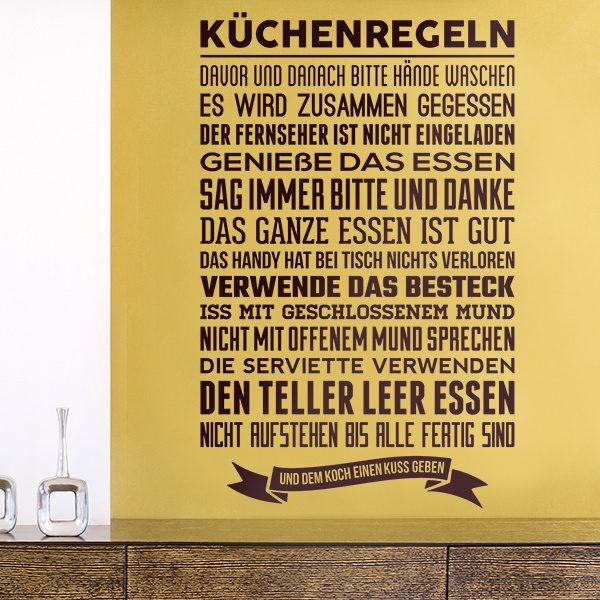 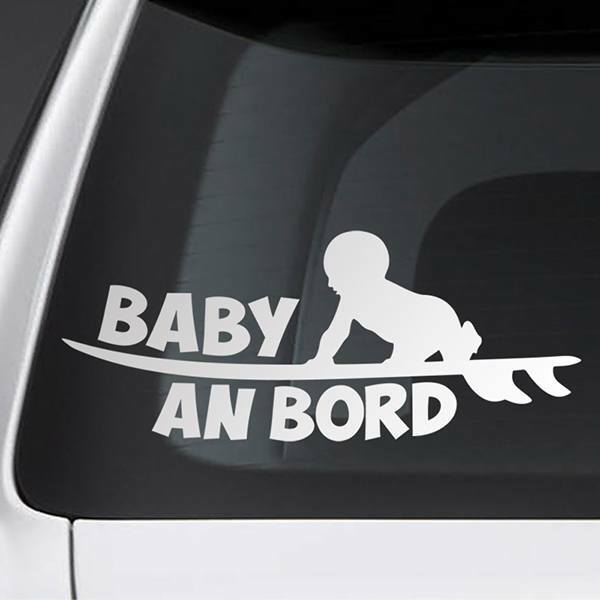 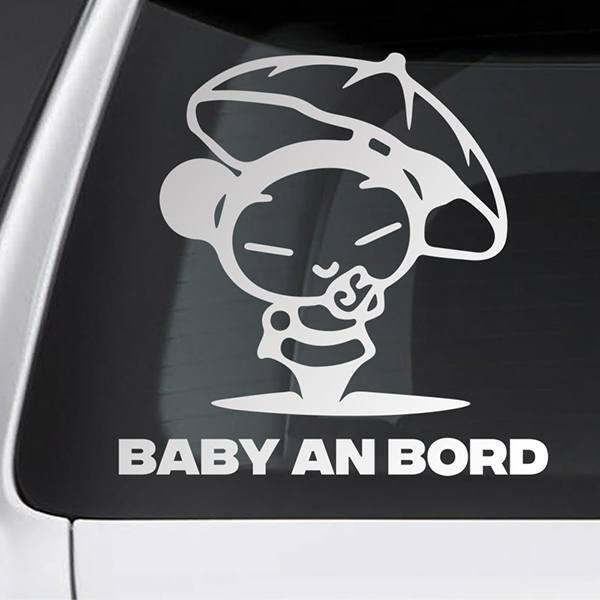 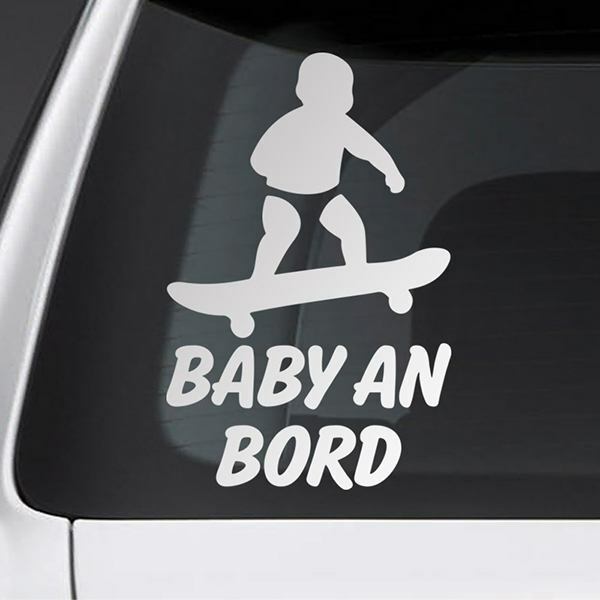 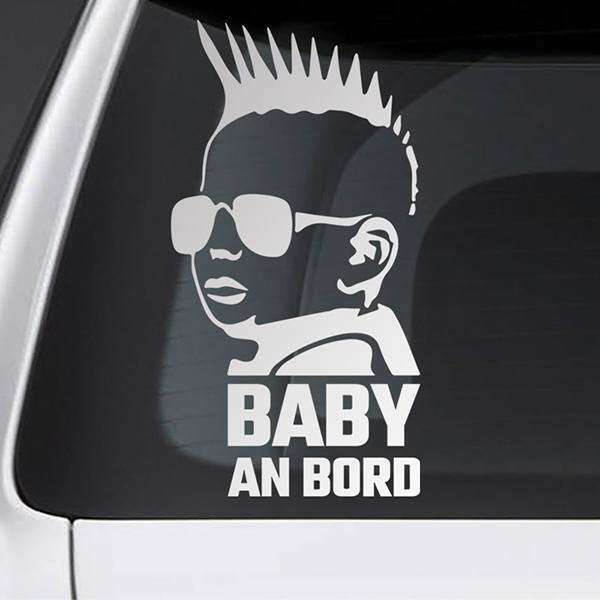 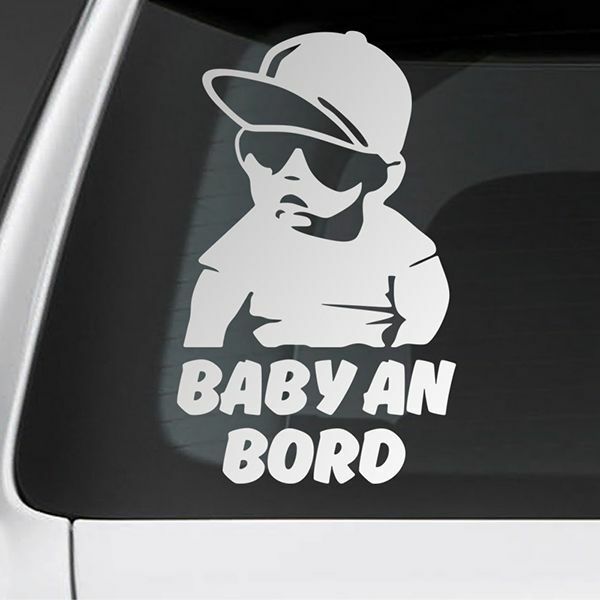 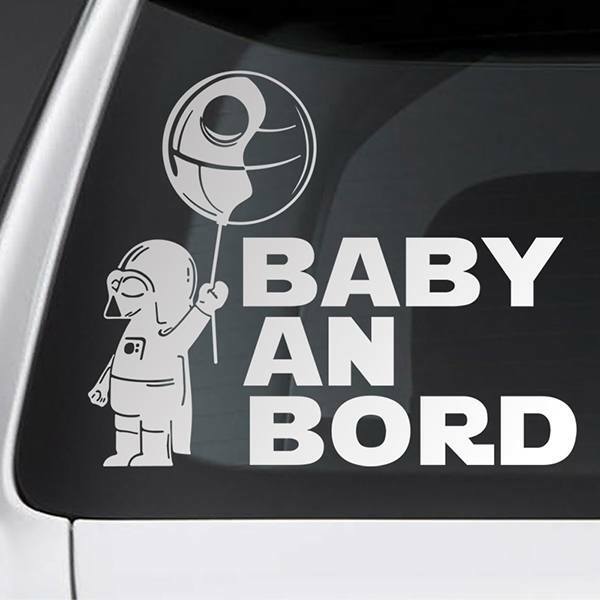 Typographic designs are the order of the day, as they combine an attractive design, sometimes with the shape of a drawing or character, and the motivation we need. 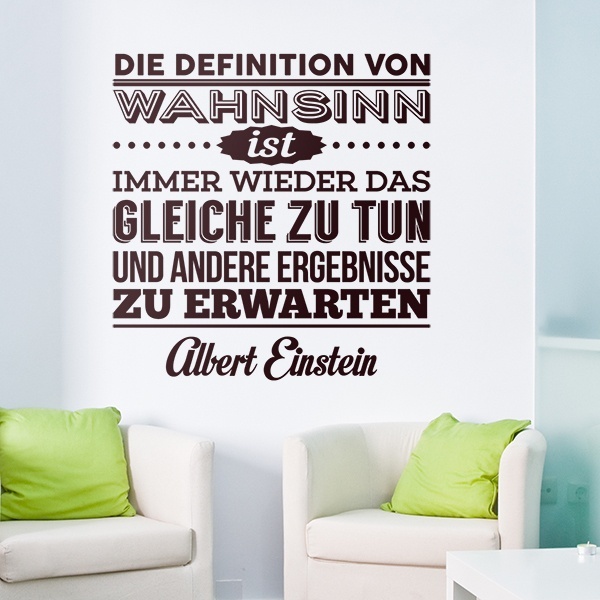 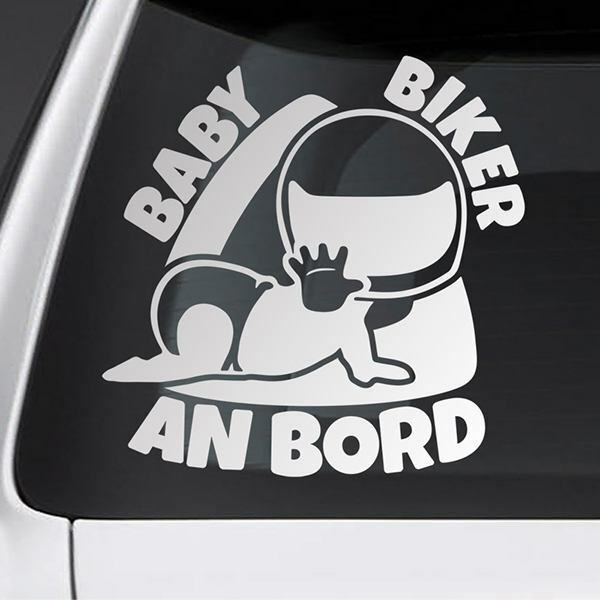 Ideal for our area of study or work.